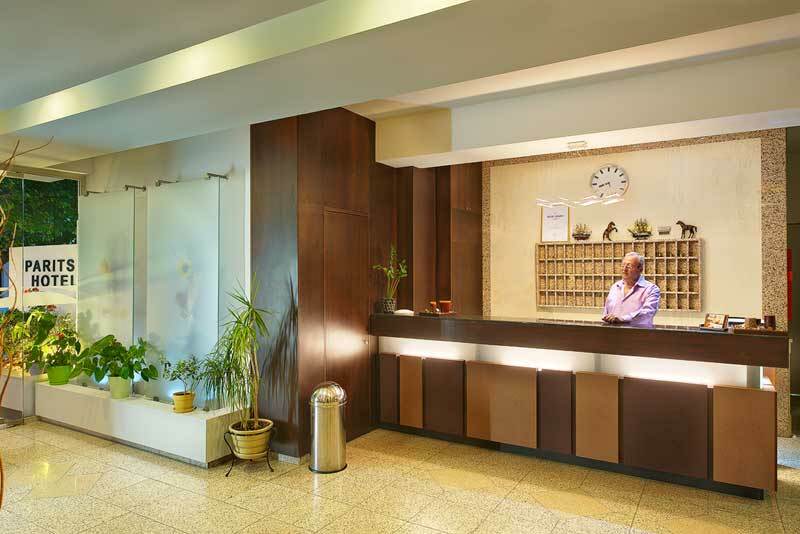 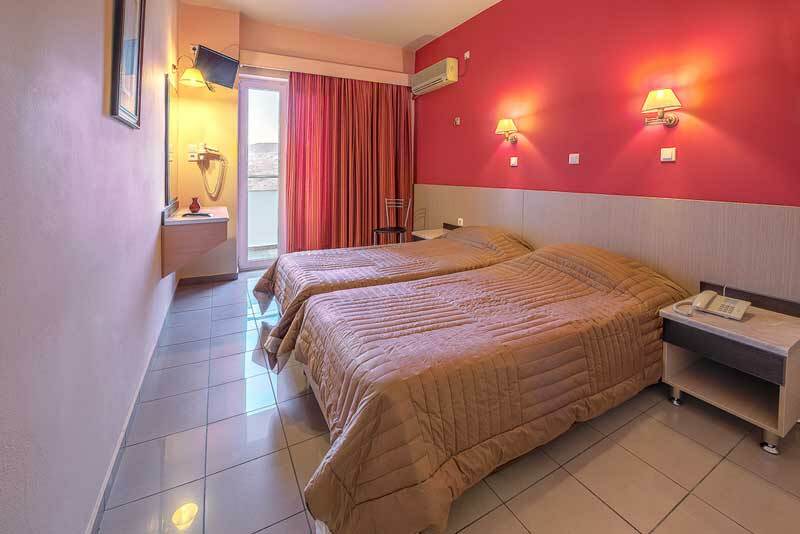 A family run hotel with a cozy and friendly atmosphere. 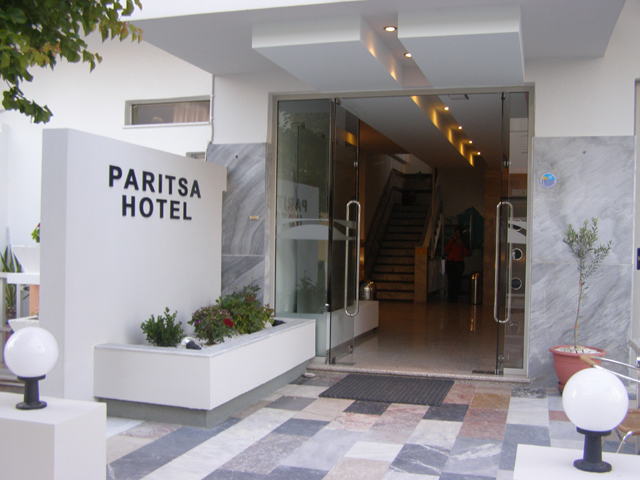 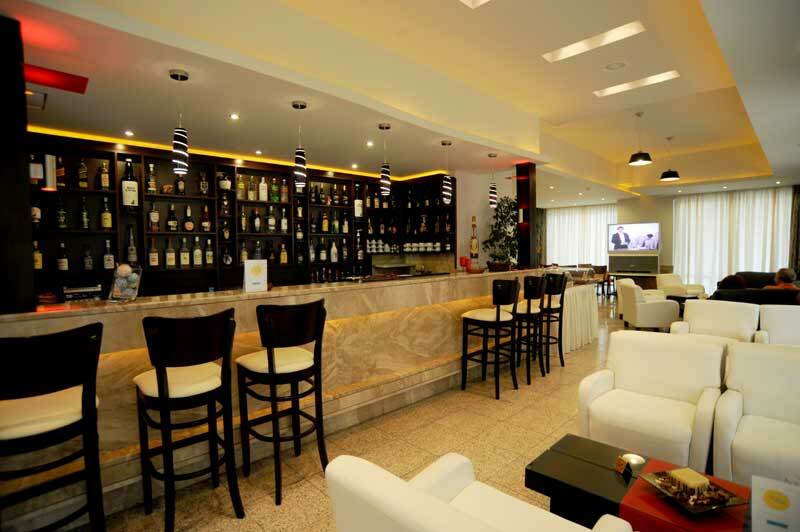 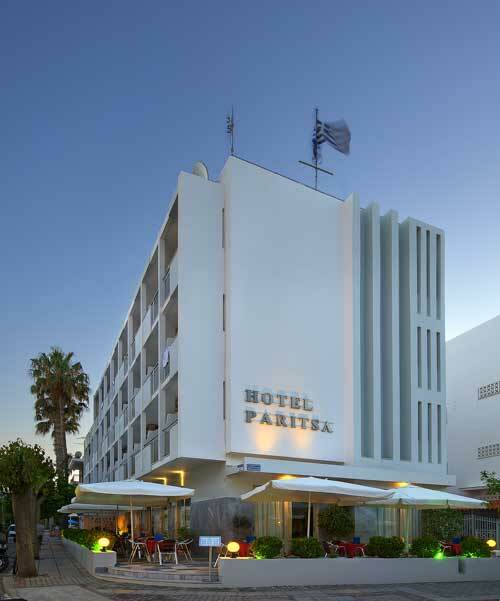 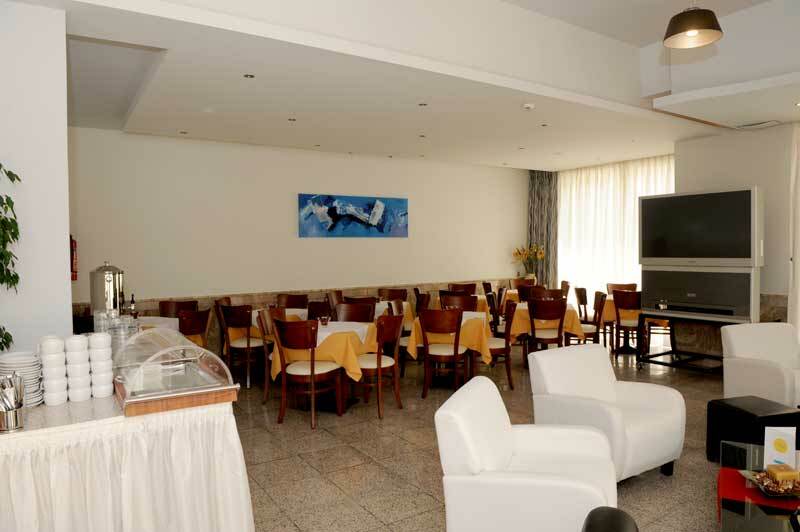 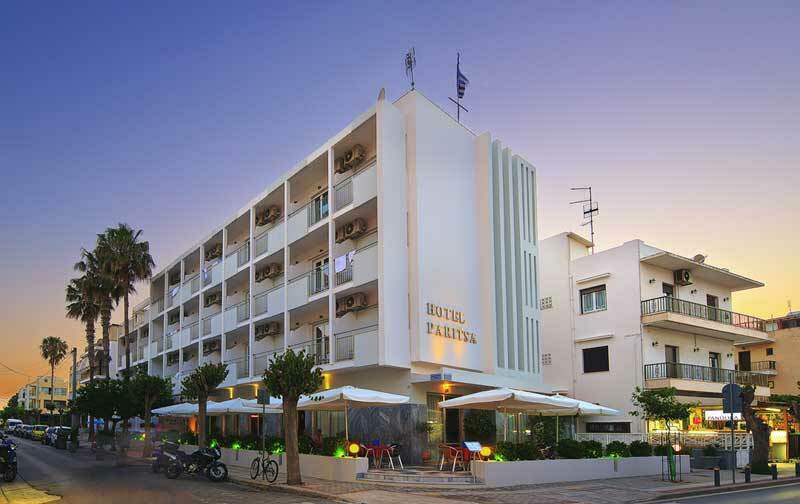 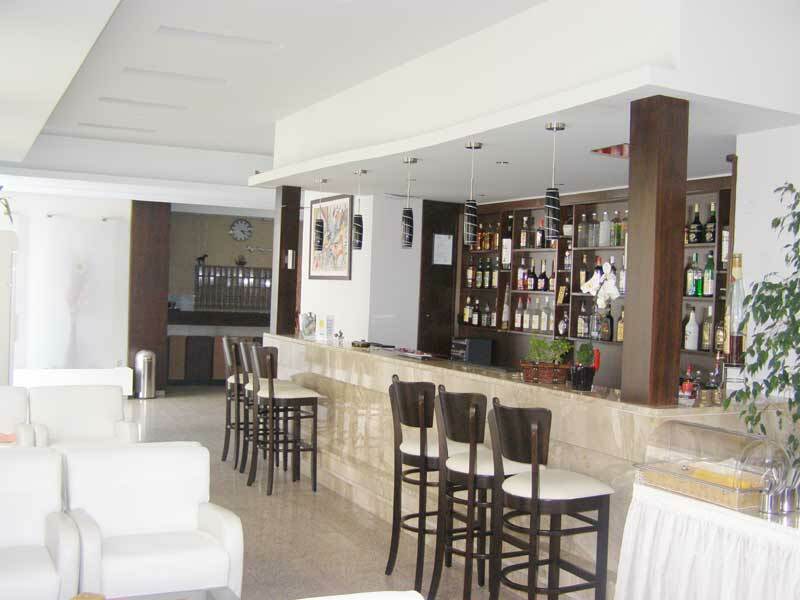 It is situated in Kos Town within easy reach of all shops, restaurants and night life of this lively resort. 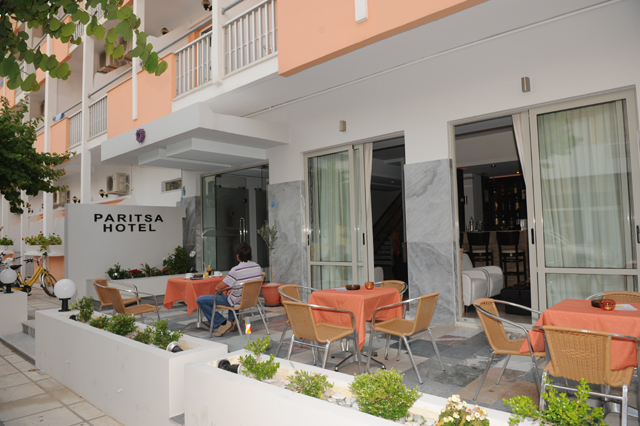 The sandy and shingle beach is 5 – 10 minutes walk away (only 200m away from the central harbour of kos).